Augmented reality is still an emerging trend, especially in the event industry. 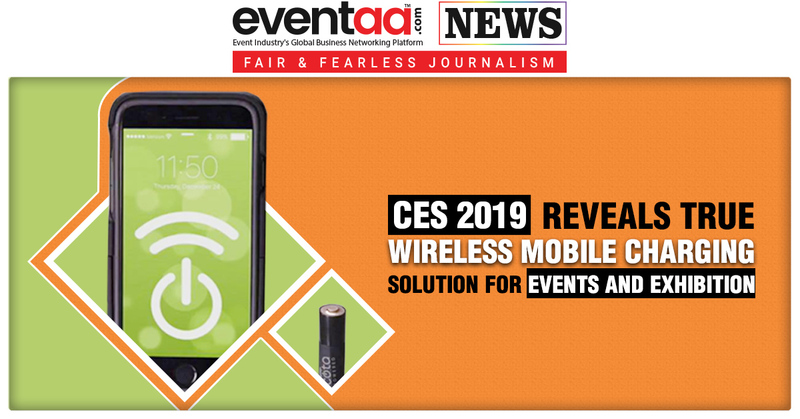 Core-apps is the leading provider of event apps for conferences and trade shows offering a complete technology platform that includes event management software, beacons, kiosks, analytics and special features. 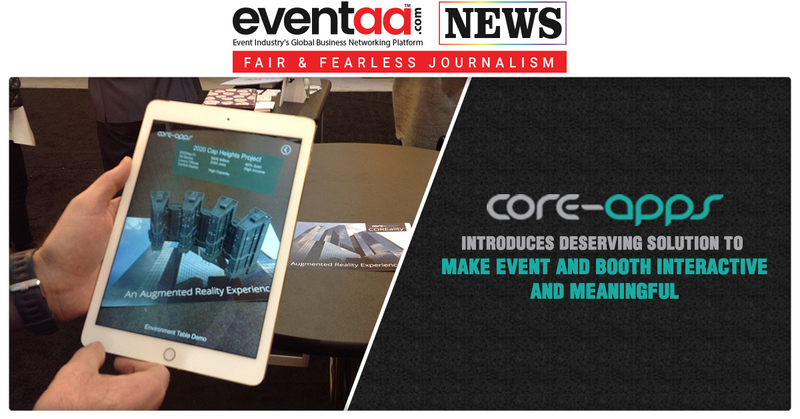 To further improve the tradeshow and event experience Core-apps launched COREality Augmented Reality feature. 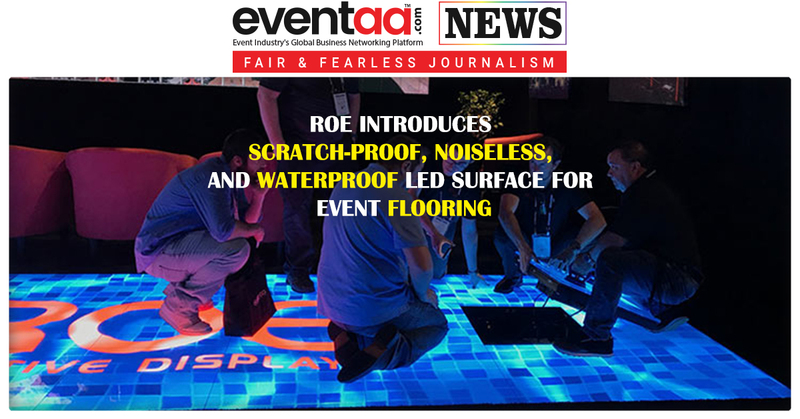 This Augmented Reality adds immersive visual experiences to events and booths of any size. The advantage of COREality is that it works seamlessly with any event app and analytics dashboard. The app can be useful to design 3d models, display videos, creative print, banners, etc. Other than COREality event app, some of the most popular features core-app offer includes Conference Notes, Access 365, Audio Tours, Gamification, Live Polling, Interactive Maps, Targeted Alerts and Social Media Integration. We have 300+ features to offer, making our platform one of the most robust event app platforms in the industry.